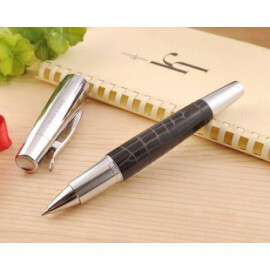 Faber Castell is the oldest and largest manufacturer of writing products in the world. It was founded in 1761. Baron Lothar Von Faber made the humble wooden pencil the foremost writing tool. 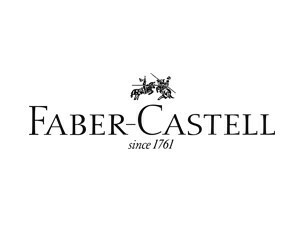 The company takes the name Faber Castell from the marriage of Ottilie von Faber in 1898 with Count Alexander zu Castell Rudenhausen, a descendant of one of Germany's oldest noble families. The management of the company has always been in the hands, from generation to generation, of the FABER family. Leadership in design, innovation, social sensitivity, environmental rationality and above all quality are the ones that distinguish its historical course. 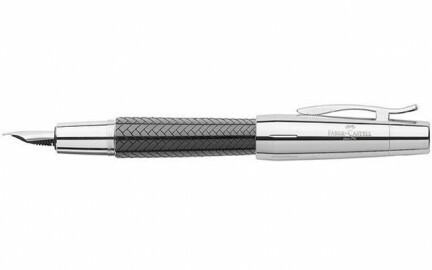 From the simplest pencil to the most expensive pen, the name Faber Castell was and is synonymous with the meaning of writing. Faber-Castell Fountain Pen 147580 Ondoro Smoked Oak!